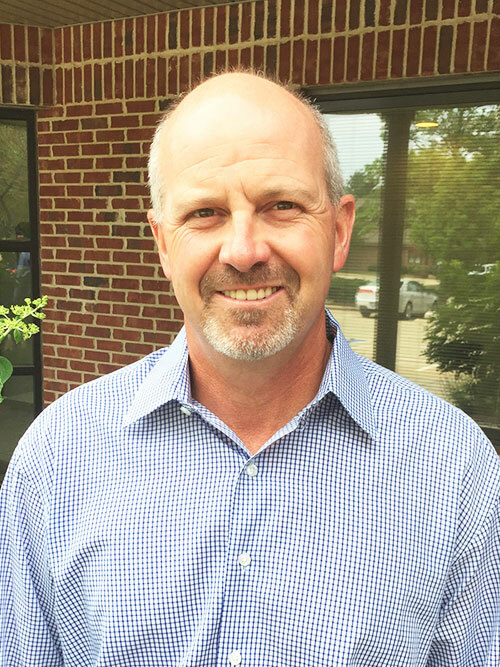 M. Dean Ramsay DDS – Family Dentist – Champaign Urbana, IL – Superior dental care for the entire family! Thank you for choosing me for your dental care. I have strived to make my office reflect the care I would want for myself and my own family. My team and I will do everything possible to make your dental visit productive and pleasant. I am proud of my office, my team, and what we represent. We look forward to meeting you. 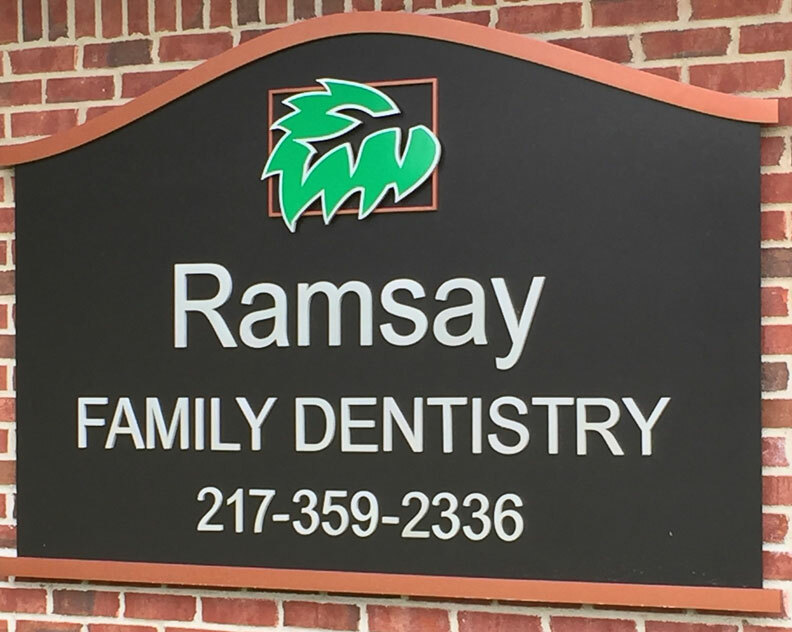 Dr. Ramsay has been a dentist in Champaign since 1992. Our office serves the entire family, from young children to adults of all ages. Call us today at (217) 359-2336 and schedule your appointment. Dr. Ramsay’s office is conveniently located at 2917 Crossing Court, Suite C; at the corner of Windsor and Duncan in Southwest Champaign. Our principle purpose is to provide our patients and community with the most optimal dental care available, and to educate them concerning disease prevention to ensure continued oral health. Periodontal Health Periodontal Disease (Gum Disease) is a treatable disease that affects 90% of the population. Tooth Whitening Tooth Whitening, or Bleaching, is becoming increasingly common. This can be done in a variety of ways, from over-the-counter kits to in-office procedures. Root Canal A root canal is the space inside the root of a tooth. It is the space within a tooth that consists of the pulp chamber, the main canal(s), and more branches that may connect the root canals to each other or to the surface of the root. Dental Sealants Dental Sealants are placed on newly erupted teeth to prevent decay. This is a clear, glass-like covering placed in the deep grooves of the teeth that are too small for regular toothbrushing to clean.